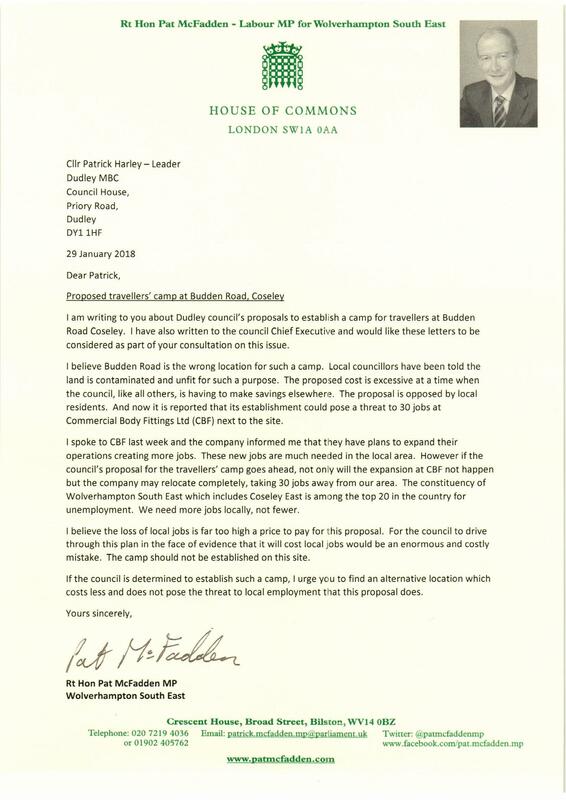 Today, I wrote to the leader of the council- Cllr Patrick Harley- at Dudley MBC opposing plans to establish a camp for travellers at Budden Road Coseley after a local company made clear that the plans could threaten 30 local jobs. 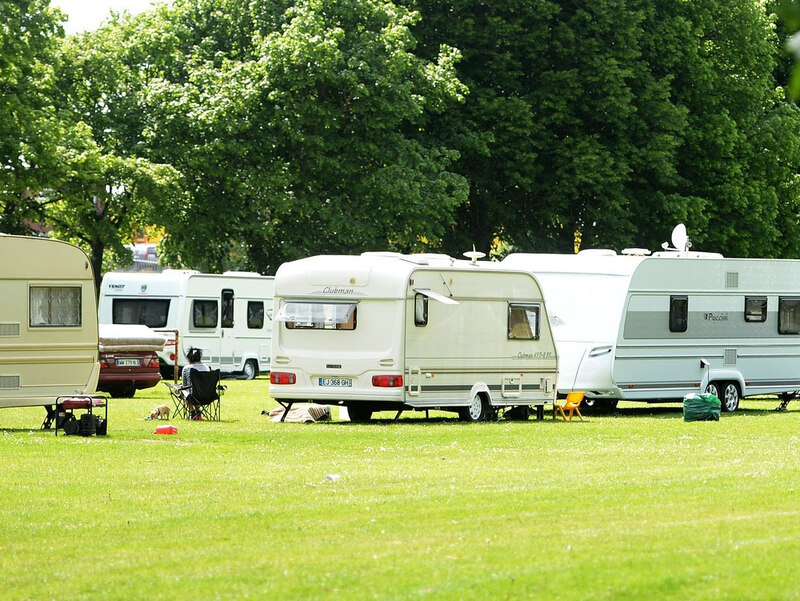 I highlighted that the threat to local jobs was “far too high a price to pay” to establish a temporary camp for travellers. I have urged the council to find an alternative site which costs less and does not pose a threat to local employment. A copy of my letter can be found below.